Local Homestead Products, in New Windsor, MD, is growing corn for a cause; not just any corn though, a corn maze! Their first annual benefit corn maze features a partnership with the Boys & Girls Club of Westminster, MD. The Boys & Girls Club of Westminster provides healthy, supervised after-school programs and activities for local youth. Local Homestead Products will be donating $1.00 from every corn maze admission to the Boy & Girls Club of Westminster. The Club has outgrown their original location; donations towards building a larger facility will help the club to provide after school activities to over 600 youth when finished. 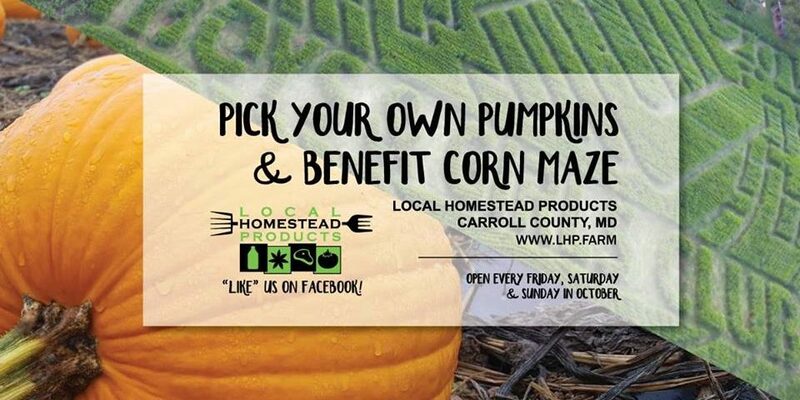 Be sure to stop by and get lost in Local Homestead Products corn maze and support a good cause at the same time. 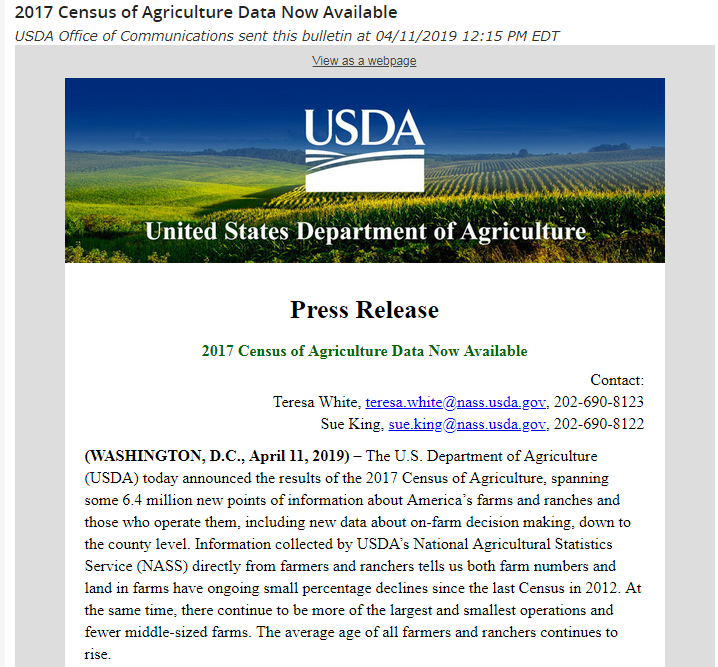 And as always support local farms! Check out their many other exciting events at the farm and the corn maze including: Doggie Days, Glow Nights, Fall Farm Fest, Trunk or Treat, College Days and more. Visit http://www.lhp.farm/corn-maze.html for more information on the corn maze!